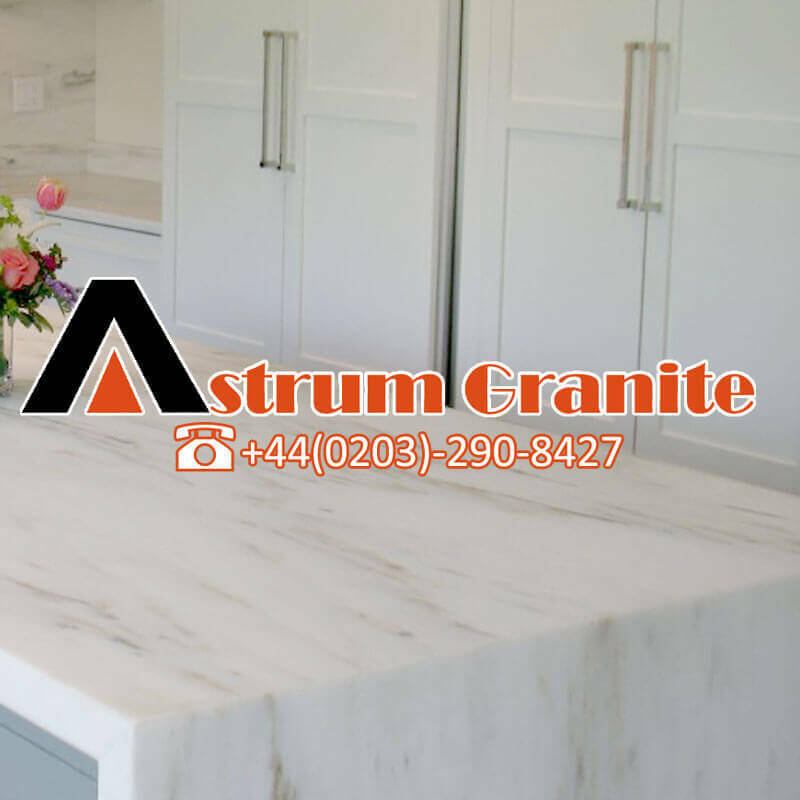 With Statuarietto marble is your kitchen gets the smart and shining look because it shows the classic designs of modern and contemporary applications and traditional projects. 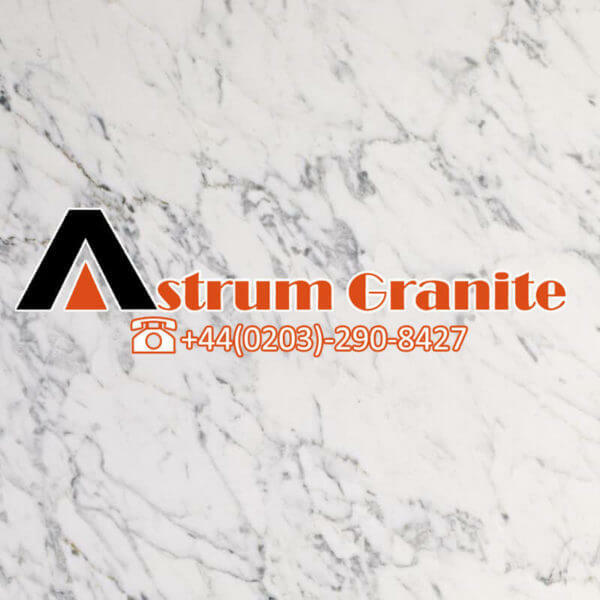 How’s it look of Statuarietto marbles? 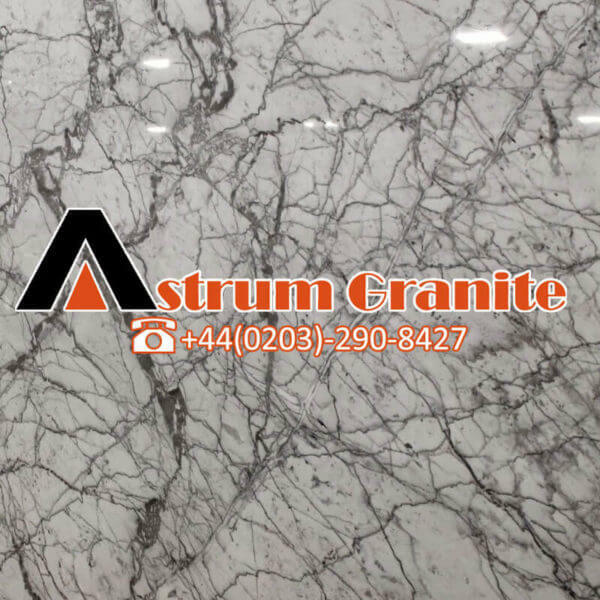 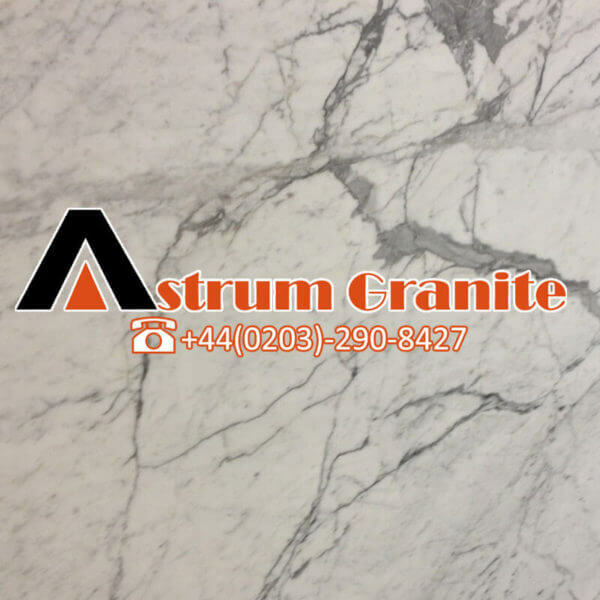 statuarietto marble white background and with fine gray-colored veining. 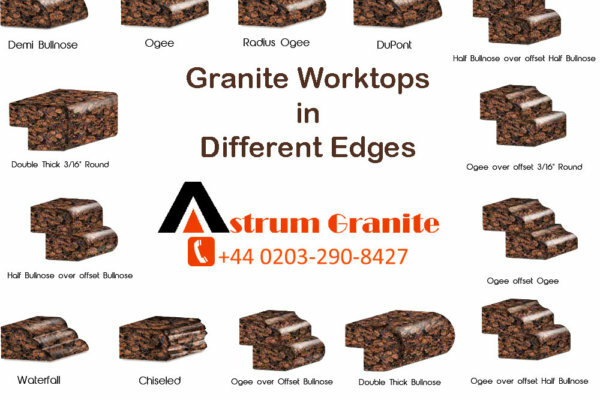 It’s also changed slightly depending on the block’s characteristics. 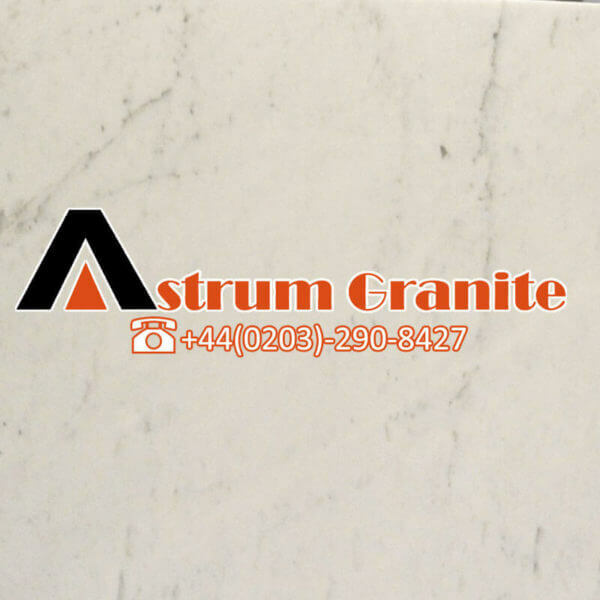 Take an overview of Statuarietto’s marble. 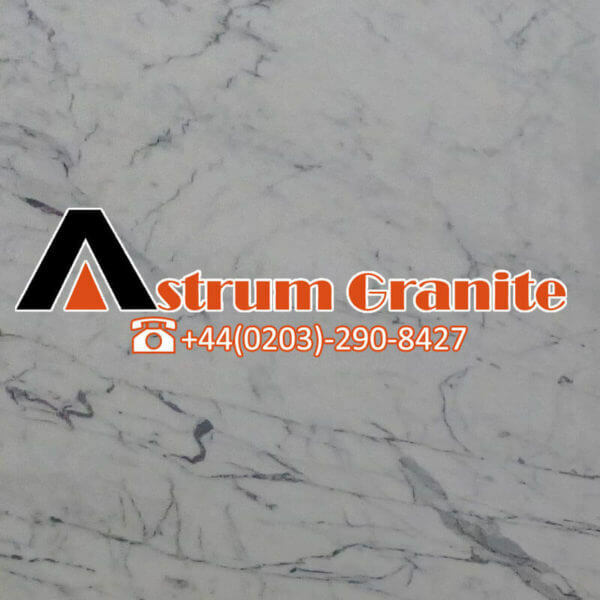 It’s an exclusive material of Furrer Carrara, may use many types of particular projects such as for interiors as floorings and decorations of kitchens take a look of this material which used in the kitchen flooring. 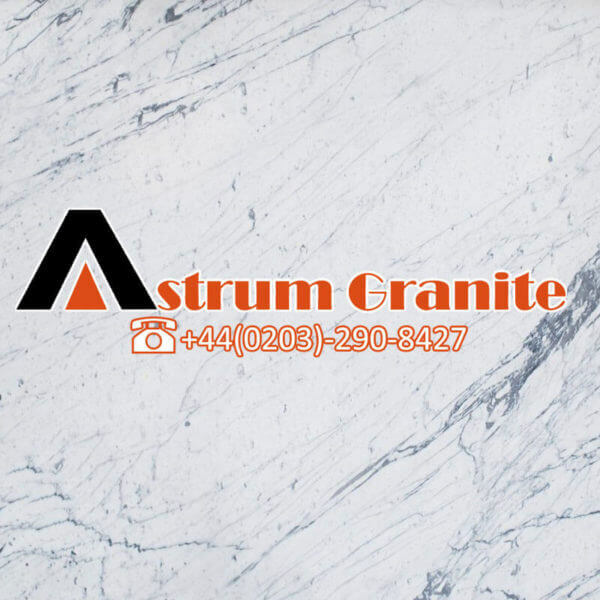 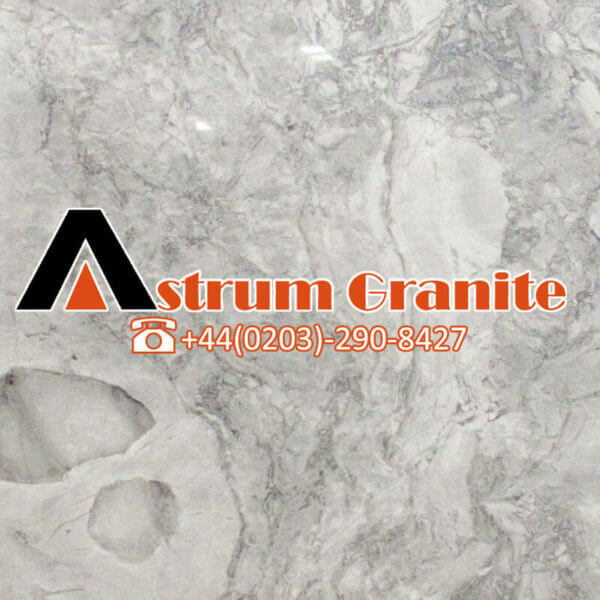 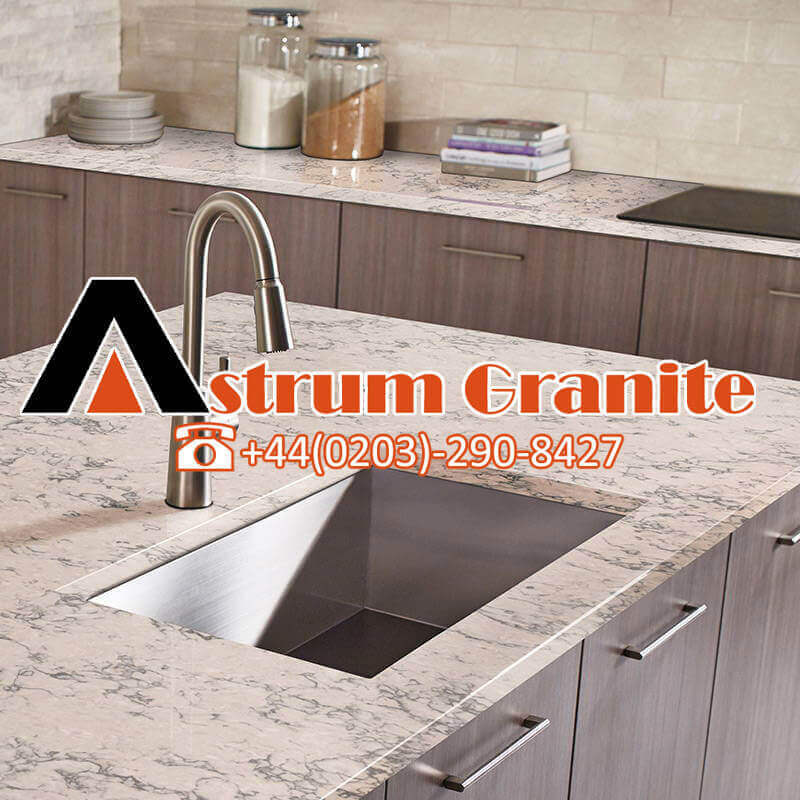 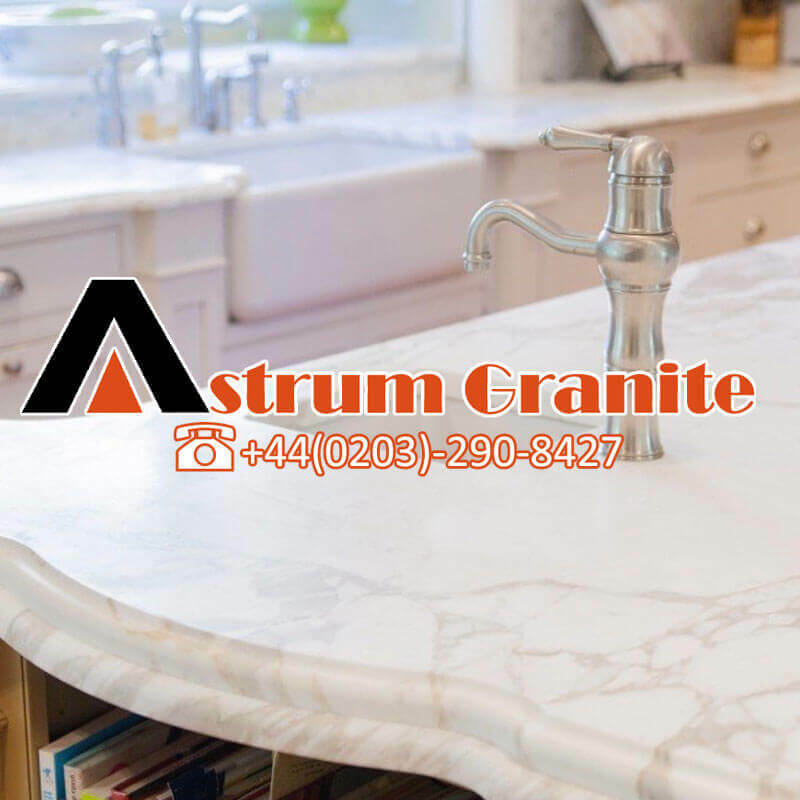 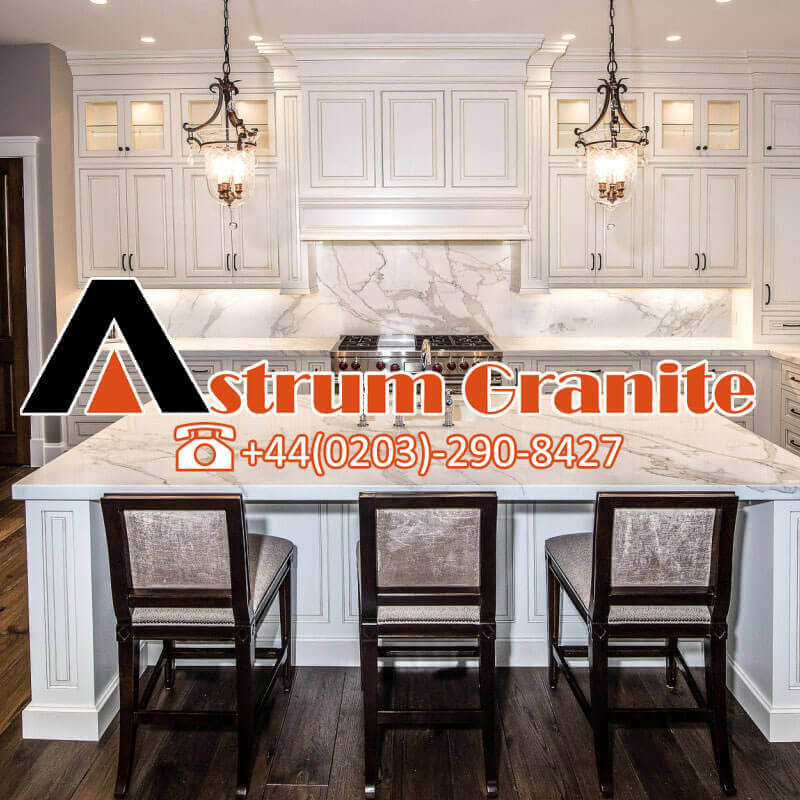 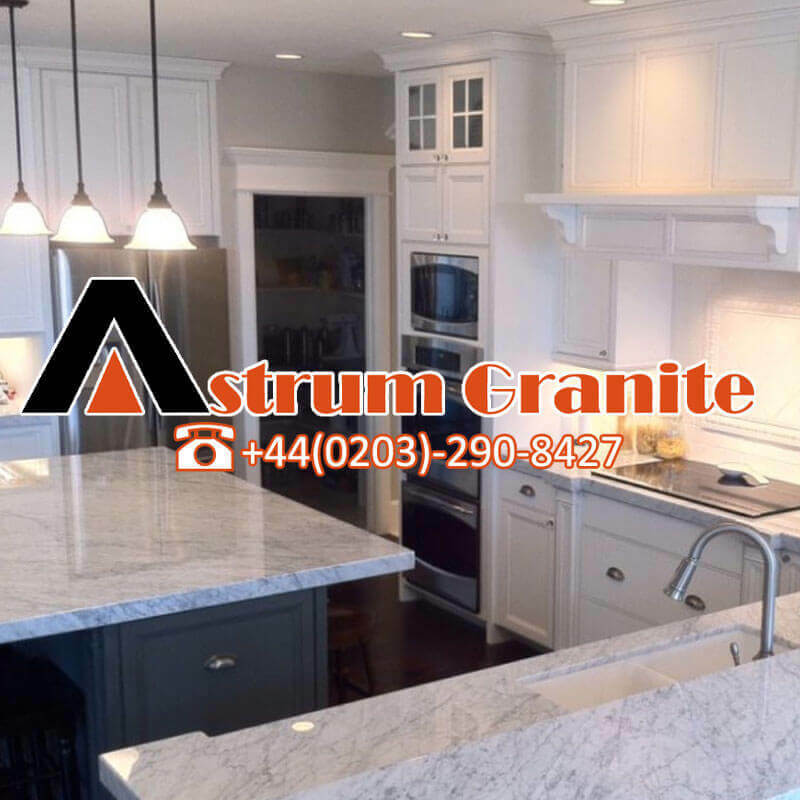 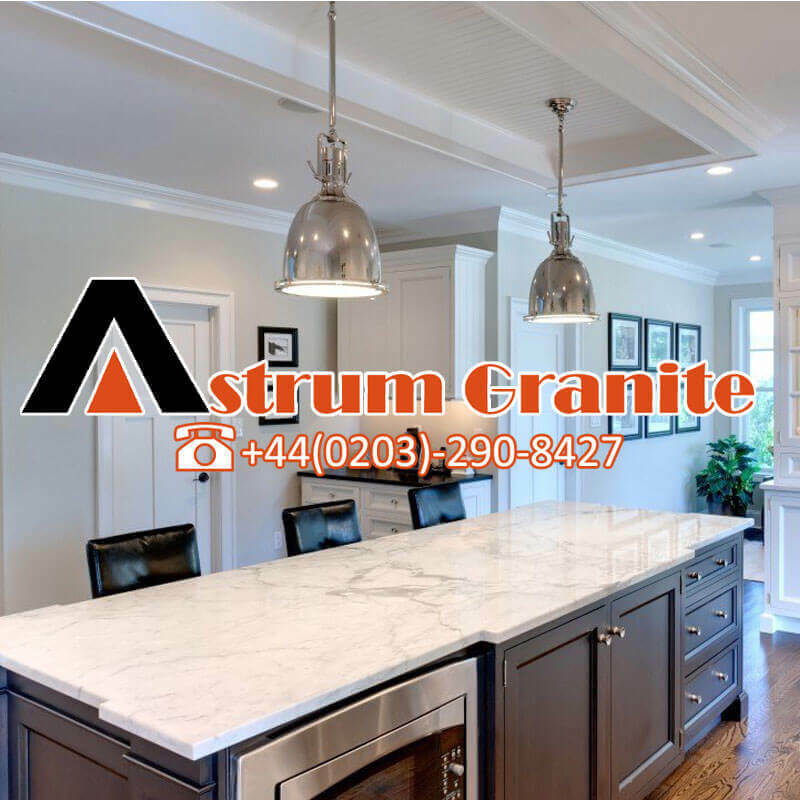 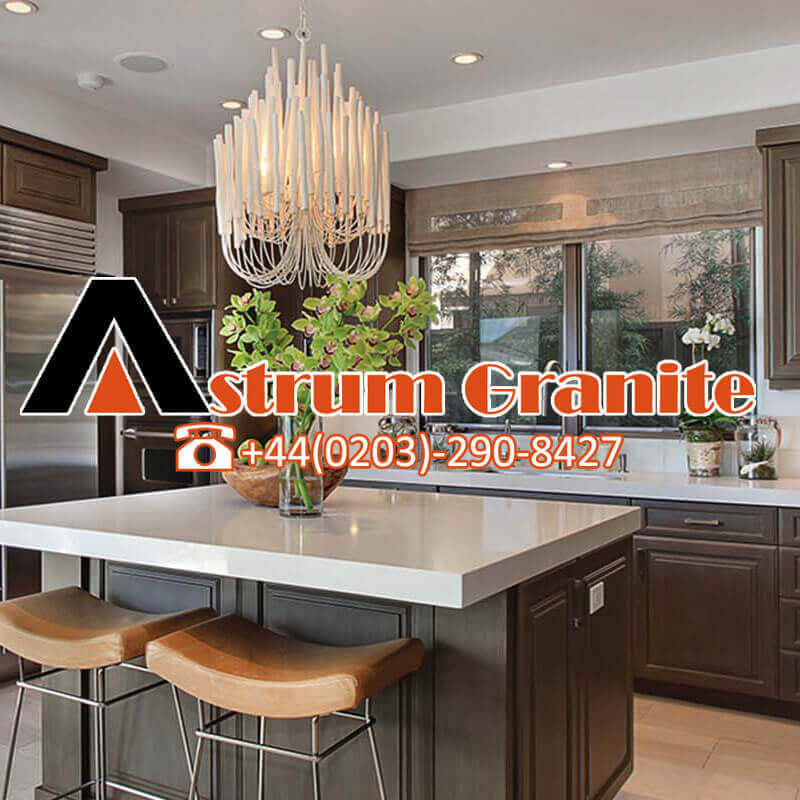 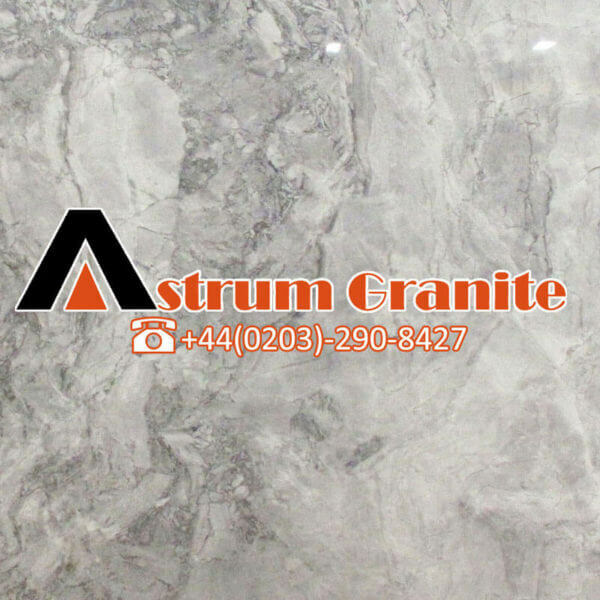 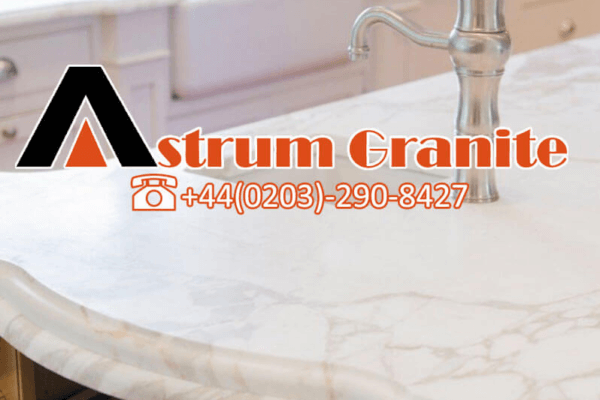 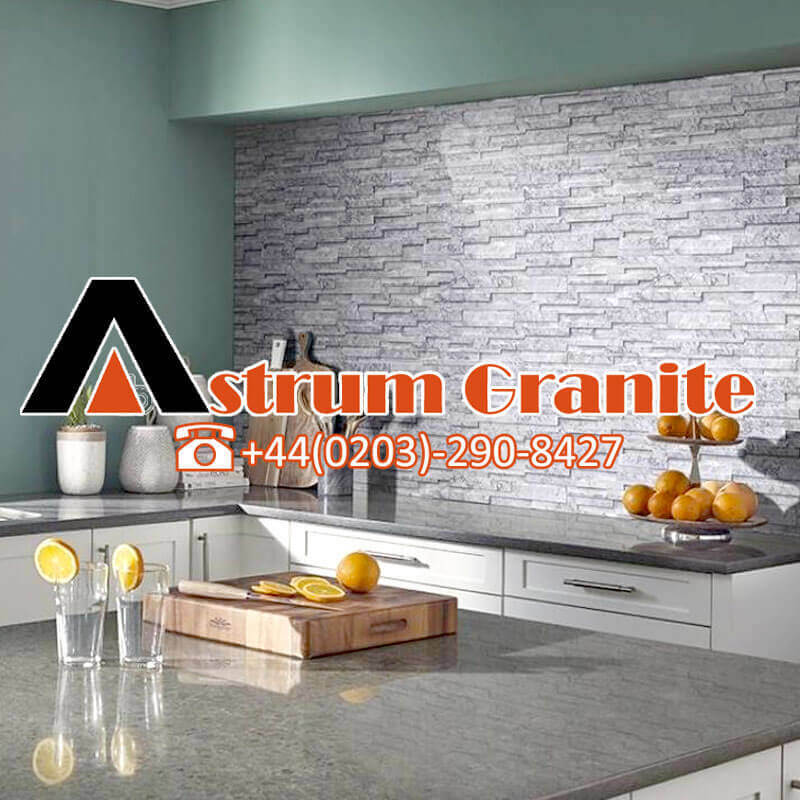 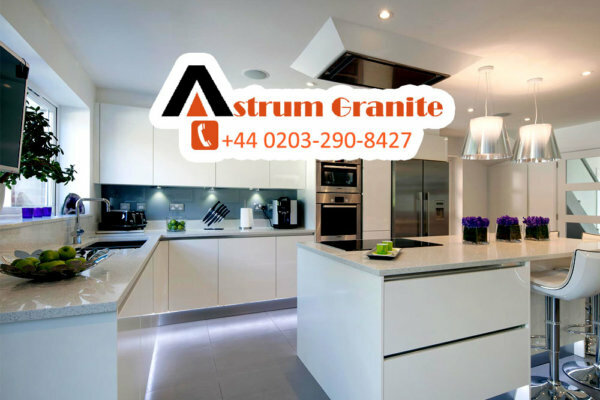 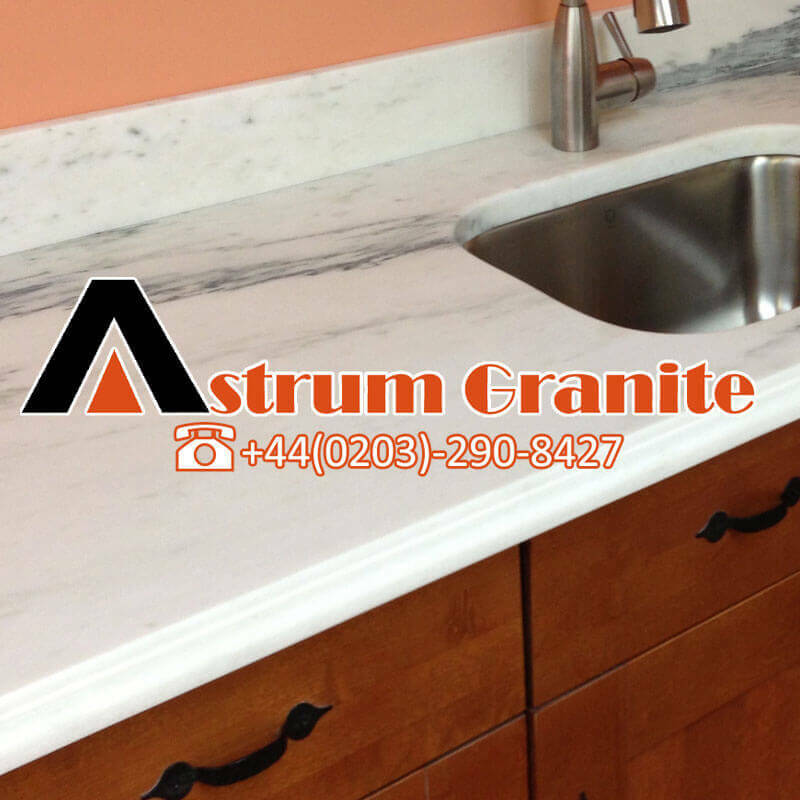 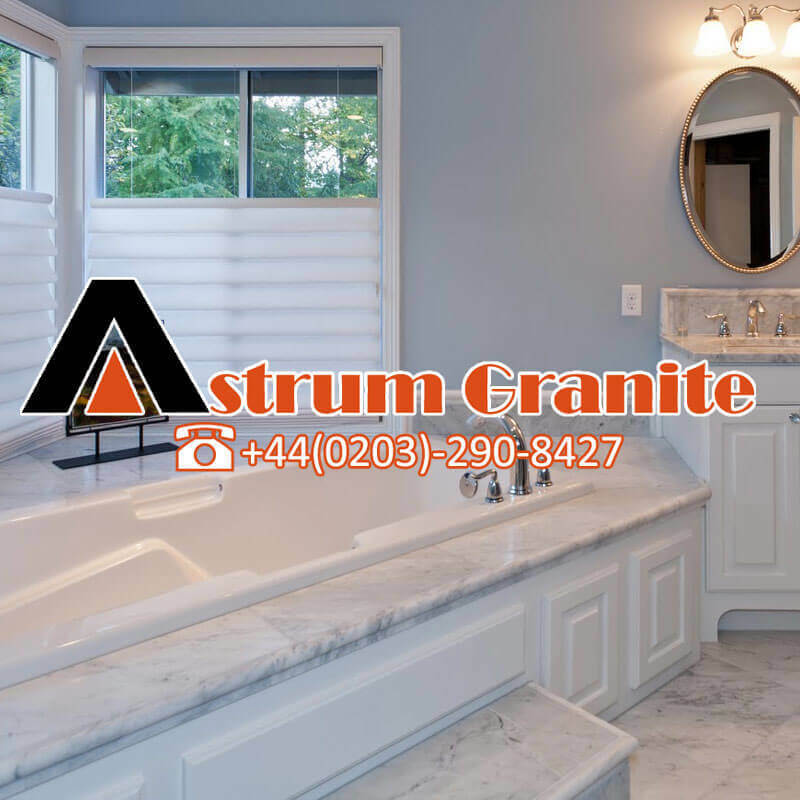 Why granite kitchen worktops are the best for kitchen interior?